Do they still stand the dead up at bus stops in Weston to make it look busy? This adds the Coastal Flyer Badge to your profile! All my settings were wrong and took ages to render in FCPX . Live and learn as they say n.
How can i get rid of the flickering . You can notice it when i pan along the pier legs ? You’ve rendered in 30fps … was it actually recorded in 30fps? Which 4k setting? 4096x2160 or 3840x2160? 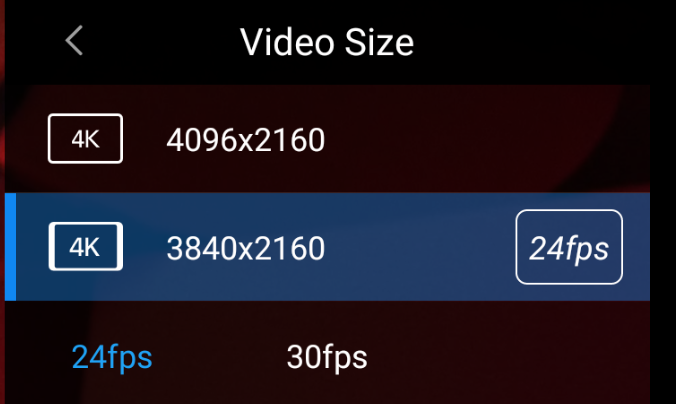 That’s only available in 24fps … and probably the reason you’re getting that flicker. Ok . What should my settings be . I would prefer to film in 2.7k as less rendering time . I seem to recall you have the 60fps rate option @ 2.7k, too. Will give that a go on the next flight . Would this be a good option ? 30fps @ 2.7k is what I use most of the time. I will go with that in future . . I have been flying a few years with the Advanced and never had the flicker issue at all . Just a learning curve and help like yours .